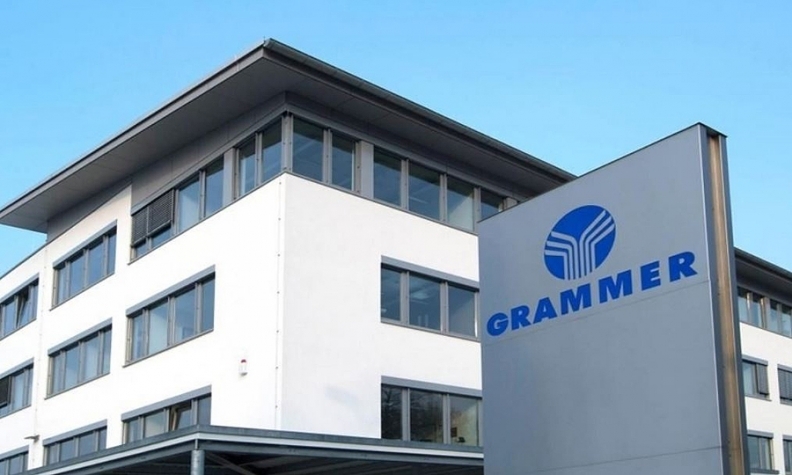 German supplier Grammer is more than doubling its presence in North America with the acquisition of Toledo Molding & Die of Toledo, Ohio in the U.S.
Once the $271 million purchase of TMD is finalized, Grammer will pick up another $300 million in sales in North America, 10 plants in the U.S. and another site in central Mexico and 1,600 employees. Grammer currently has about $250 million in North American revenue, with five U.S. plants, and two in Mexico. Globally, Grammer has 13,000 employees in 19 countries. TMD will help it balance out its geographic footprint, Grammer executives said in a Tuesday investor presentation. It now sees 68 percent of its sales in the Europe, the Middle East and Africa region, 18 percent in the Americas and 16 percent in Asia Pacific. After the acquisition, the Americas will account for 28 percent of sales, EMEA 59 percent and the rest from Asia Pacific. TMD, with its variety of plastic parts making technologies, also brings a strong customer and technology mix, Grammer said in a news release. About 71 percent of TMD's sales are directly to automakers and 29 percent to Tier 1 suppliers. Its customer list includes Fiat Chrysler, Ford, General Motors, Honda and Nissan. Grammer said the range of customers also supplements its North American operations, allowing it to "additionally diversify its customer base." Toledo Molding makes door panels, pillars, glove boxes and center console parts as well as functional, non-visible parts such as ducts, front end components, fans, coolant systems and resonators. Grammer will finance the purchase with "debt at attractive financing terms." It expects to close the deal in the third quarter of 2018.